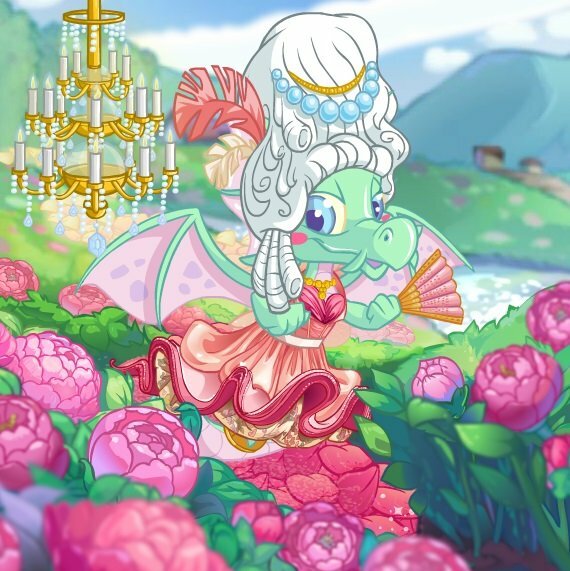 Once again this holiday season was celebrated with three NC Mall events for Neopians to participate in. The regular event of Stocking Stufftacular returned, as well as two new events. Stocking Stufftacular is an annual NC Mall event which is running for the sixth time in 2014. As usual, stockings must be hung prior to the day the prizes are awarded, and cannot be moved once placed. Once again users can hang up to five stockings for any particular day in order to receive five copies of the prize. However, bonus prizes are exempt from this rule and only one per person will be given out. Note that users will only be able to purchase a 25-pack of tickets until December 7th, a 10-pack until December 22nd, a 5-pack until December 27th, and a 1-pack until December 31. Stocking Stufftacular will be starting on December 7th, with the first prize released on December 8th and run until January 3rd. For each a day you hang a stocking you will receive at least one (sometimes more!) holiday-themed wearable. There will also be bonus prizes for hanging stockings for groups of consecutive days. Accompanying the 2014 Advent Calendar is the Candy Cane Treasure Chests. During the daily collection of Advent Calendar prizes, players are rewarded with a Candy Cane Striped Ice Treasure Chest when they find the clickable Candy Cane in the animation. Finding a treasure chest everyday is not guaranteed. When found, the Candy Cane Striped Ice Treasure Chest will appear in your regular Neopoint Inventory. These treasure chests are "no trade" items, meaning they cannot be sold, traded or donated. A Candy Cane Striped Ice Treasure Chest can be opened to reveal an exclusive NeoCash item by purchasing an Ice Candy Cane Key for 125NC. 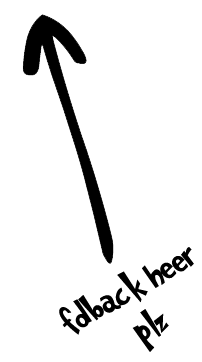 The Ice Candy Cane Key is a one use item and will disappear after opening one treasure chest. For each chest you want to open, you will need an Ice Candy Cane Key. These keys will only be available in the NC Mall until January 5, 2015. Once a Candy Cane Striped Ice Treasure Chest is in your inventory, head over to the NC Mall Specialty or Holiday shop to purchase an Ice Candy Cane Key. Go to your inventory page and click on your Candy Cane Striped Ice Treasure Chest. From the drop-down menu select 'Unlock' and click Submit. After you have opened your treasure chest, a new pop-up window will display your prizes. 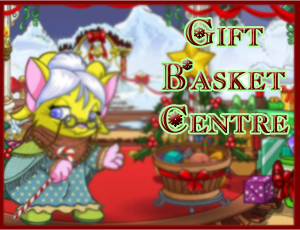 The Gift Basket Center is a new NC event for the 2014 holiday season. Players can donate their unwanted NC items in groups of three and receive a Gift Receipt, which can in turn be redeemed in groups of 1, 2, 3, or 4 for exclusive prizes! The event will run from December 15 through December 31, 2014, and all Donation Receipts must be turned in by 11:59pm NST on Decepber 31 in order to get your prizes. Neopians wishing to participate must first purchase a Roll of Basket Wrap from the NC Mall. These can also be gifted like regular NC items through a gift box, and comes in packs of 1, 10, 20, or 30. You then unroll the wrap and choose the three NC items from your inventory you wish to donate. Be extra careful when selecting your items. Once you confirm your donation, the items are removed from your inventory and there is no way to get them back! After confirming your donation, you will be rewarded with a Donation Receipt. For each donation made, a Donation Receipt will be issued. Afterwards you can go to the redemption area and redeem your receipts for prizes! The prizes cost different amounts of receipts. The prizes and the number of receipts required to trade in for them are listed below.